A lot of couples who contact me want wedding photos that are not your conventional set of posed typical photos. With C & P, we met for a chat in the studio to talk about their wedding plans and what they’d like me to do for the photos. When I photograph weddings I’m really photographing people, and so having that personal connection before the wedding itself is so important. I got to learn about all the obvious, when, where etc… but what was more important is that I got to know something about who they are. We had a great time shooting these couple portraits in London. Starting from the London Eye and continuing to lesser known gems.Scheduling an early morning start meant having the best light and relatively empty streets. The effort paid off as London looked like a location in Italy or Spain in some of these shots. Few cities have as many parks as London and these make great locations for photography. If you’re interested in couple or individual portraits in the London area, get in touch to discuss ideas, locations and costs. Photographing for this music therapy startup my brief was to keep personal and unique. The idea of welcoming clients into a honest, creative environment was translated to these photos. I like the fact that they are different to most business shots and reveal a lot about the sitters. 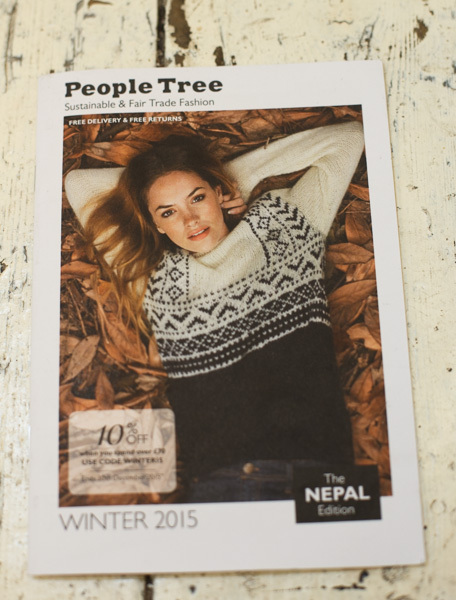 I shot in the deep south (south London) for fair trade pioneers PeopleTree. We spent the early hours of the morning outdoors in a beautiful forest to get the right mood for their Autumn winter collection. And later in a rustic pub. Good art direction and locations make such a difference. I often get requests to photograph short, last minute weddings. These tend to be small intimate weddings where only a select group of family and friends are present. Booking out a Saturday or Sunday for two hours in advance can be tricky but last minute bookings are always welcome. Over the last few years I have photographed several short (around two hours) wedding ceremonies in Islington Town Hall, Mayfair Library, Chelsea Town Hall and other London venues. I do offer clients an hourly rate so they can decide what best suits their plan and budget. ps. my the new wedding photography website is weddingsbyodi.co.uk check it out! © PhotographerForHire. All Rights Reserved.